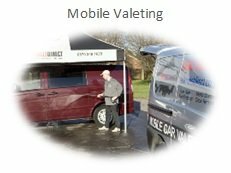 Welcome to Autovaletdirect the mobile car valeting specialist for the Glasgow area. 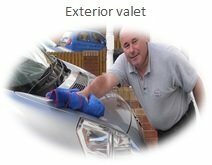 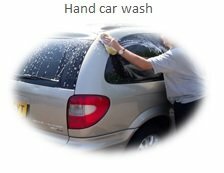 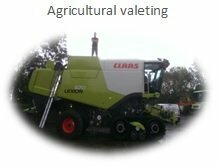 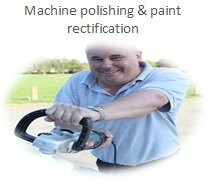 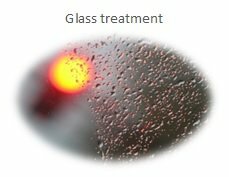 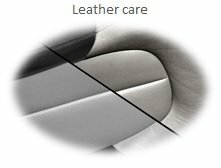 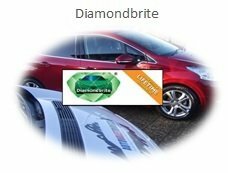 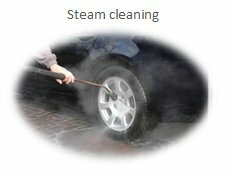 We offer a full range of car cleaning services from a simple car wash to full car valet services at your home or place of work by our fully trained valeting technicians. 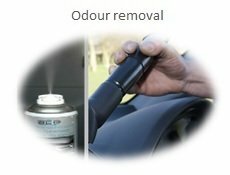 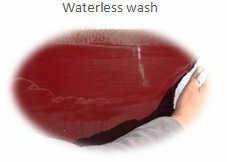 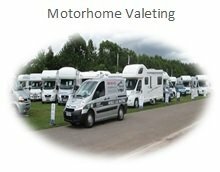 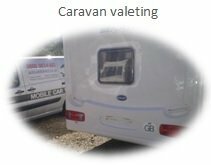 Should you own a Caravan or Motorhome then our range of leisure Mobile valeting options should keep your vehicle pristine whether before a holiday or for storage in the winter. 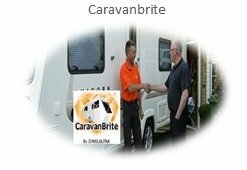 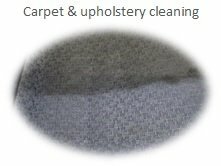 Our full services listed below for the Glasgow area are also available in Arden, Barrhead, Battlefield, Blantyre, Bothwell, Bridgeton, Busby, Calton, Cambuslang, Cardonald, Carmunnock, Carnwadric, Castlemilk, Cathcart, Clarkston, Cowglen, Croftfoot, Crookston, Dalmarnock, Darnley, Deaconsbank, Eaglesham, East Kilbride, East Renfrewshire, Giffnock, Glasgow City, Gorbals, Govanhill, Hillington, Kennishead, King's Park, Mansewood, Mosspark, Mount Florida, Muirend, Neilston, Netherlee, Newlands, Newton Mearns, Nitshill, Penilee, Pollok, Pollokshaws, Pollokshields, Rutherglen, Shawlands, South Lanarkshire, Strathbungo, Thornliebank, Thorntonhall, Toryglen, Uddingston, Uplawmoor, Waterfoot and surrounding areas. 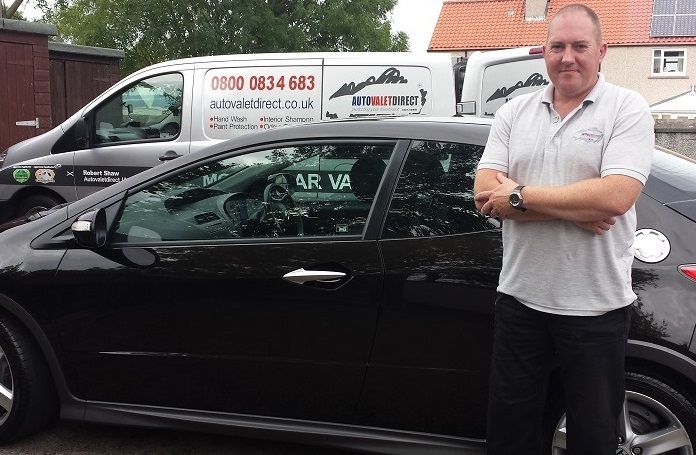 Autovaletdirect offer a dedicated National Vehicle graphics and sign writing removal service effectively and efficiently removing all types of vehicle graphics and vehicle wraps in Glasgow and surrounding Scotland areas. 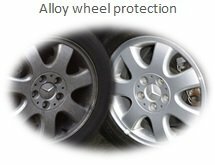 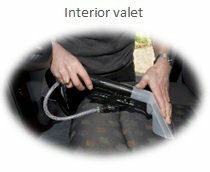 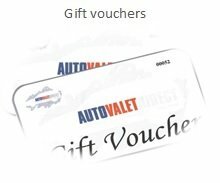 Autovaletdirect specialise in Bus, coach and mini bus vehicle cleaning and valeting offering a range of mobile onsite services from a wash to a full detailing service in Glasgow. 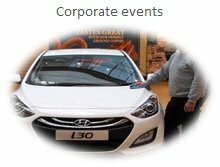 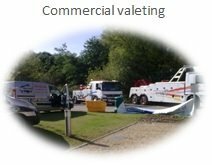 Autovaletdirect specialise in HGV, Lorry and Truck vehicle cleaning and valeting offering a range of mobile onsite services from a wash to a full detailing service in Glasgow.